Ensure your property is legally safe. 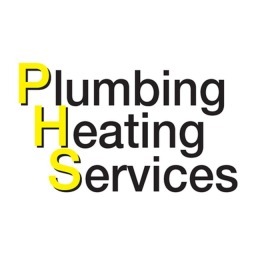 Plumbing & Heating Services is your local company providing fast response times and high-quality workmanship. 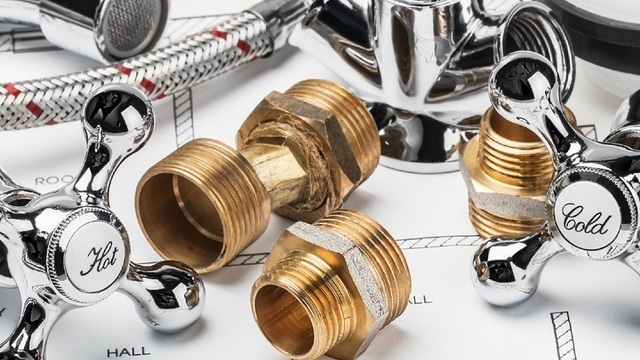 We will check all of your gas appliances and ensure your property is legally safe.